SADHU is a range of luxurious and exquisite Pashmina scarves and shawls, hand-spun and hand-woven in Kashmir, India. Pashmina is referred to the purest form of Cashmere, which is handspun and hand-woven in Kashmir. And the story of Sadhu scarves and stoles is the story of Pashmina. SADHU Pashminas are born and bred in Kashmir, using the traditional skills of indigenous Kashmiri spinners and weavers. Totally unadulterated and completely natural, SADHU products wear the hallmark of purity. 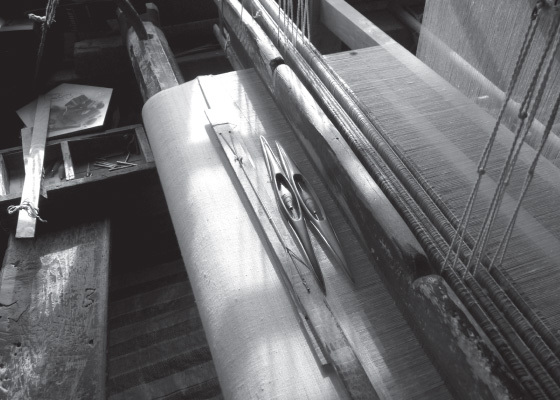 No mechanised processes and chemicals are used in the yarn-making process. This makes the SADHU range of scarves and shawls feather-light, whisper-soft and thoroughly warm…like wearing a wisp of magic on your skin.